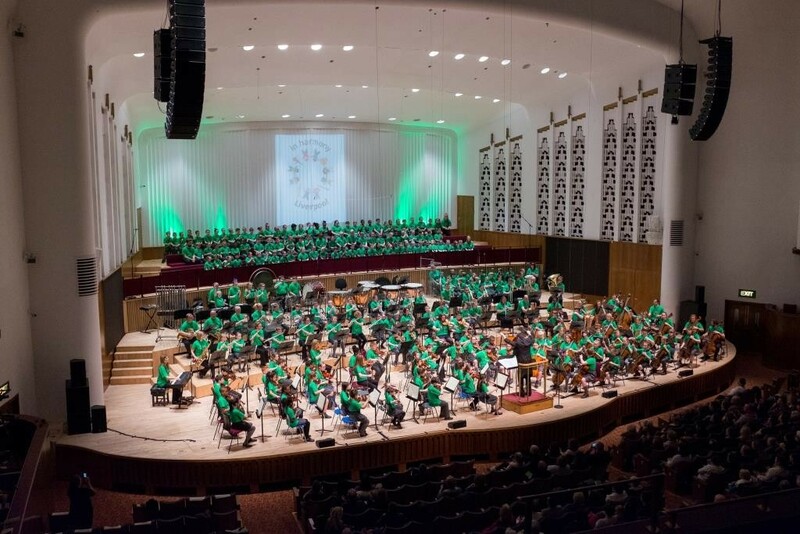 In Harmony Liverpool, led by the Royal Liverpool Philharmonic, is using music to bring positive change to the lives of young children aged 0-18 years in West Everton and delivering significant benefits across families and the wider community. 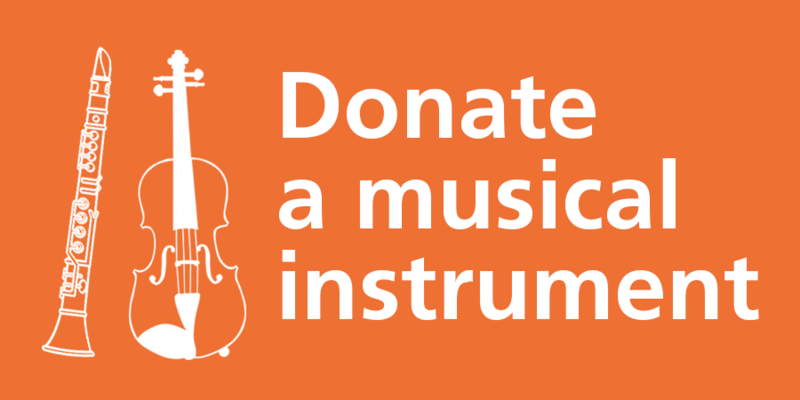 The programme encourages participation in music to bring about huge personal benefits for children involved and providing opportunities for them to grow and develop, both socially and musically. Read more. 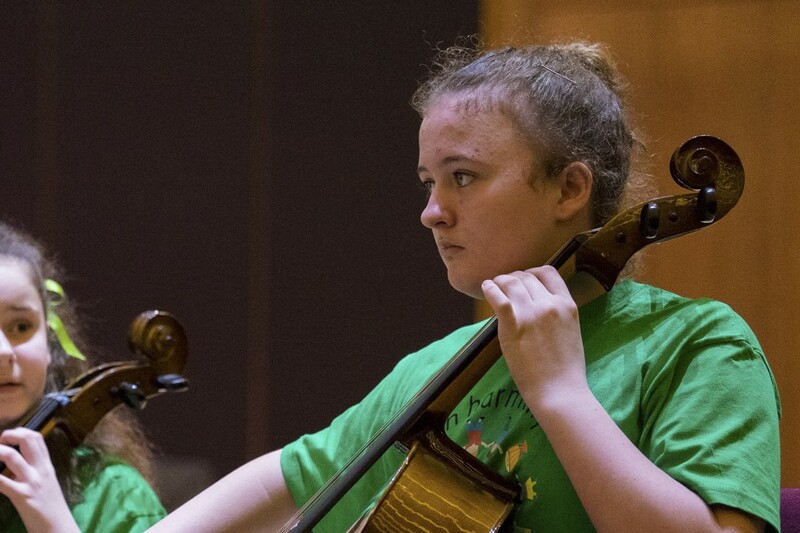 ‘Sometimes it’s difficult to get to know people isn’t it, but sometimes I feel like music brings us closer together than without music we would be.’ Freya, Sistema England Young Leader, In Harmony Liverpool. Contact: Zoë Armfield, Royal Liverpool Philharmonic – 0151 210 2895.